If you do not know your site's latitude and longitude, please use the Site Locator tool. Otherwise, please enter your Latitude and Longitude in decimal degrees. 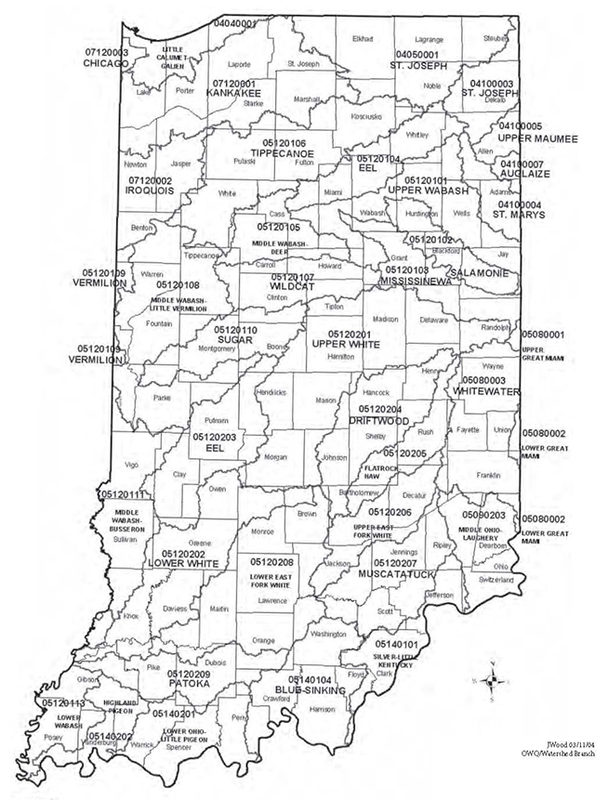 If you do not know your watershed, click here to see a state map of the watersheds! Before you begin creating a new site, first check to see if the site is currently in the Riverwatch system by using the Current Sites tab. If it does exist, simple use the site's ID number when you enter your data. If the site does NOT exist then create the new site by filling out the form on this page. Use the Locator tab on this page to pin point your longitude and latitude. Drag the pin on the map to fill in the needed material. Please give a brief description of your location, noting any roadnames or other obvious landmarks. Use the search box below to find your volunteer id. Grab the pin located on the map below and drag it to your sampling location. The longitude and latitude will automatically fill in the form to the left.